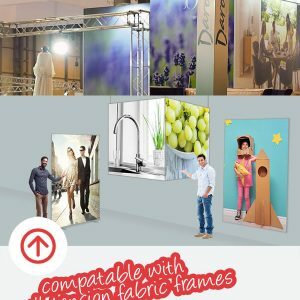 Vibrant high quality Tension Fabric Graphics & Frames. Looking for high quality TENSION FABRIC GRAPHICS from a reputable and responsive print company? Let us help with your next project. Tension Fabric graphics are produced on our high quality roll to roll machines using wide gamut CMYK inks. Our process brings incredibly sharp detail and vibrant colours for Tension Fabric, especially when compared to fabric graphics produced using dye-sublimation processes. Why use Daytona Visual for your Tension Graphics? From super wide, grand format graphics on a range of specialist materials including tension fabrics and Polycril right through to CNC machined lettering, heat bent acrylic and dibond fabrication, we’ve got you covered! We make sure the amount of tension in your graphics is just right. Baggy prints look ugly and overly tight graphics can be a real pain to fit. By keeping tight control on our fabric substrates combined with our special ‘stretch-x’ mathematical formula, we make sure your prints are just right, whatever the size. Based in Birmingham, Daytona Visual supply Tension Fabric to businesses across the whole of the UK and beyond. 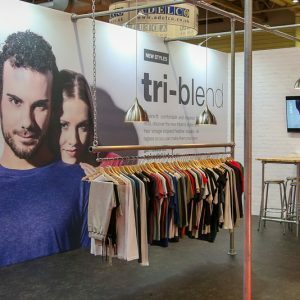 Our highly reactive and knowledgable team bring much needed support to our busy customers in retail, stand building, exhibition, events and many more market sectors. We have continued to invest substantially in new state-of-the-art large format digital print and digital finishing technologies, delivering a new level of print quality in Tension Fabric graphics, helping to create attention-grabbing, high-impact printed materials for our customers. Daytona Visual can work alongside your exhibition or events business discreetly and in absolute confidence. 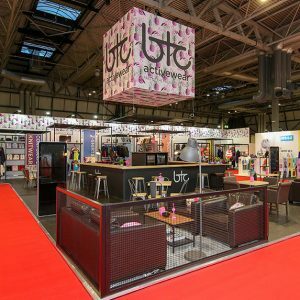 It’s not difficult to see why Tension Fabric graphics (sometimes known as TFS) are becoming so popular in the retail, exhibition, event and hospitality sectors. 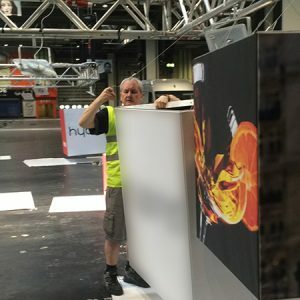 This impressive method for displaying large format graphics ticks all the right boxes for a huge variety of graphic display scenarios. When combined with low profile tension frames, tension fabric graphics looks impressive in just about every imaginable scenario. 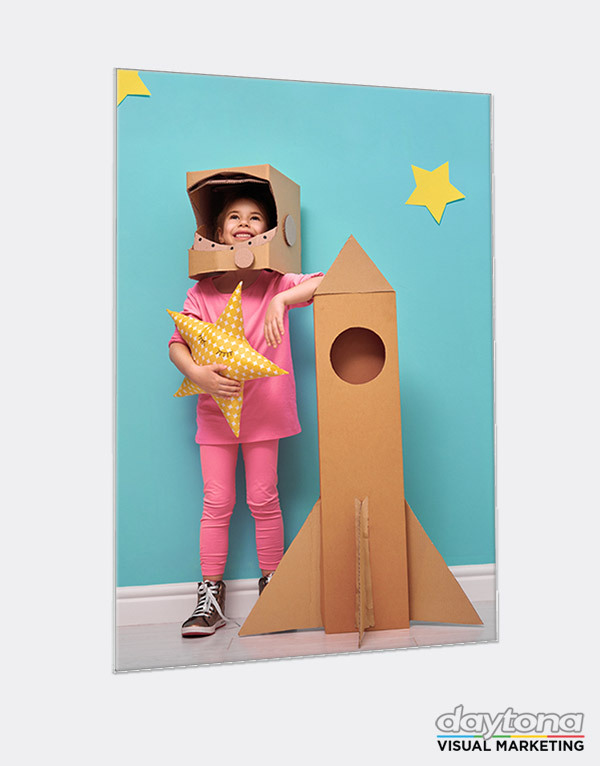 From low-profile wall mounted frames to lightboxes and hanging structures, we can supply frame and print solutions for almost any requirement. 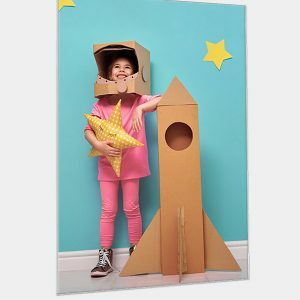 The fabric is lightweight and easy to transport making Tension Fabric the ideal solution for seamless large format exhibition graphics. Your prints can be either rolled onto a tube or carefully folded and packed away. 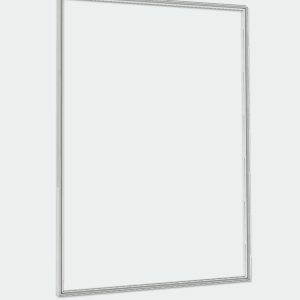 A RANGE OF TFS TENSION FRAMES AVAILABLE. Just ask our friendly team! Call 01827 54551 or use the form below. High Quality Print and Quality Finishing under one roof! By combining industry leading print technology with our in-house cutting and sewing facilities, you can rely on Daytona Visual to be your trusted trade partner for Tension Graphics. It’s very important that Tension Graphics are easy to install. This is achieved by ensuring the right amount of tension is built into the finished fabric print. Too little tension will leave ugly waves in the material and a baggy unprofessional finish. However, too much tension will produce a print that will be very difficult and time consuming to install. Using our tried and tested mathematical formula combined with consistency in material supply and production methods, we create just the right amount of tension whatever the size of your print. 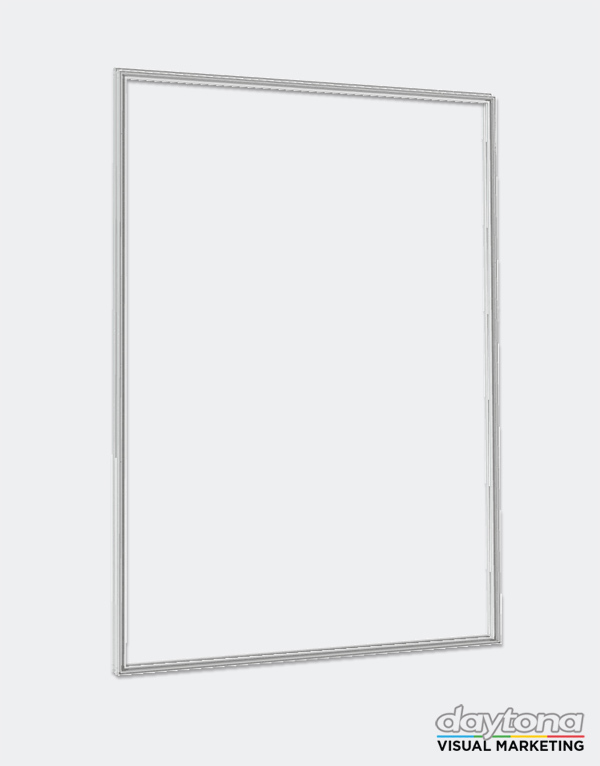 As standard we recommend and use silicone keder edging rather than PVC for the frame insert. Silicone edging does have a slightly higher cost point, but is worth noting that it is more forgiving and has many advantages over PVC edging. One of these is elasticity, which means it can stretch more easily when inserting into the frame. We are ready to help support your company by offering high quality tension graphics with a quick turnaround and great prices! For further information and quotes call Daytona Visual on 01827 54551 or use the form below. 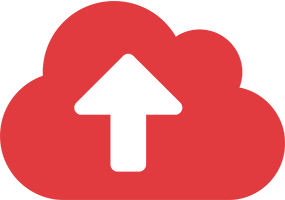 A full service approach you can rely on! As part of Daytona Visual’s full service approach, we can take care of almost every type of UK wide tension graphic and sign installation. By using Daytona Visual for both production and installation, you can remove the headache of dealing with multiple companies on a project. This is a welcome service for many of our customers. We can take the hassle away from your fitting and installation requirements, including method statements, risk assessments and out of hours working. Our expert installation team are on hand to ensure your graphics and signage are properly installed using materials that are correctly specified.